“Det blir bättre” is the title of a new Swedish TV series screening on Sunday nights on TV3. The title translates to “It gets better” and has been inspired by the campaign to combat the bullying and abuse of LGBT children after a series of gay teen suicides in the USA. Each episode of this series focuses on a Swedish celebrity where they talk about their difficult upbringing and how things did indeed get better for them. 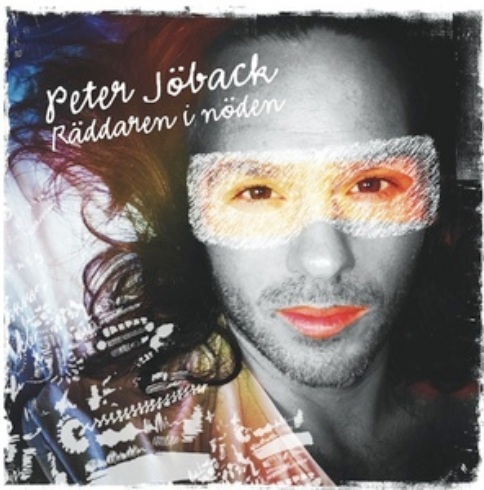 The theme song for the series is Peter’s “Räddaren i nöden” and Peter himself will be the subject of the episode to be broadcast on 22 May 2011. This summer, Peter will be touring with Cookies ‘n Beans. Last month I revealed that Peter was recording a song with Swedish group Bille The Vision & The Dancers. More details are now available. The album is called “Best Of Billie The Vision & The Dancers” and is being released on 4 May 2011. As the title suggests, it is a compilation. There is a bonus disc featuring different artists interpreting the group’s songs. Peter has contributed the beautiful “Hold My Hand”. You can listen to a short clip of Peter’s version here. It is expected that the album will be available on iTunes internationally. 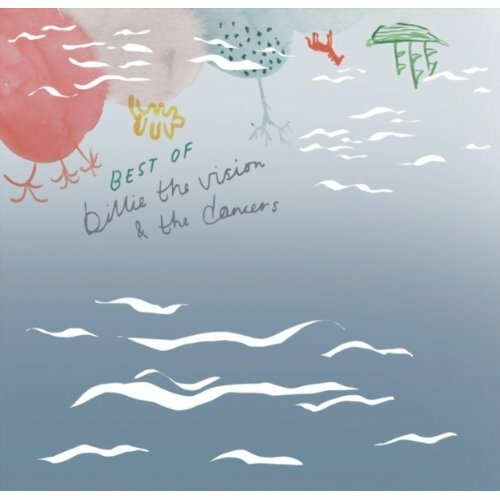 In closing, here is the original version of the song by Billie The Vision & The Dancers. 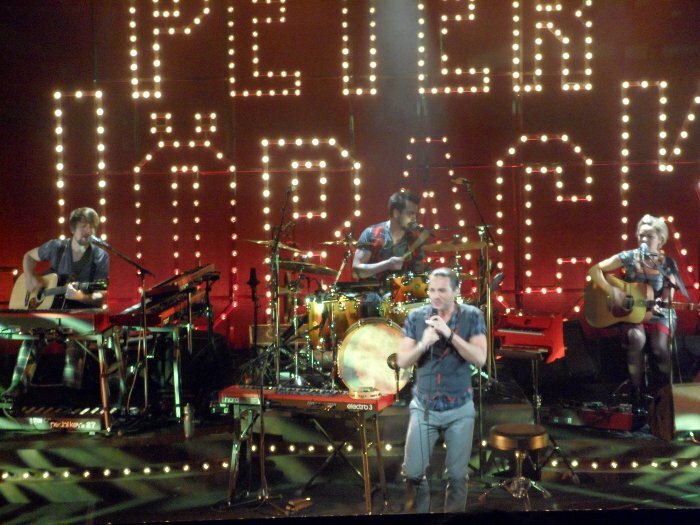 Peter will be performing a special concert as part of the Svensk Blåsmusikfestival in Jönköping on 27 May 2011. The concert will also feature Elin Bemark and an Army Band performing songs from musicals including “Phantom Of The Opera”, “Chess” and naturally “Kristina från Duvemåla”. Here is a video of an enthusiastic Peter talking about the concert. It is in Swedish. DVD release for “En kväll med Peter Jöback”? 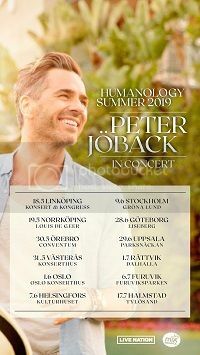 Peter has revealed on his blog that one of the “En kväll med Peter Jöback” shows at Börsen was filmed for a possible DVD release and/or TV screening depending on whether it is felt that there is enough interest. “Räddaren i nöden” was released on Friday but at this point is only available on iTunes in Sweden. Hopefully this will change in the coming week. Click here to purchase from Swedish iTunes. UPDATE (18 April 2011): “Räddaren i nöden” is now available on iTunes throughout Europe. Also available on Amazon UK and 7 Digital. 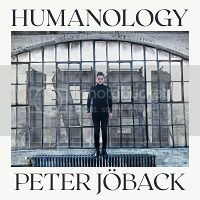 Peter’s lunchtime concert for Musikplats Stockholm can still be heard online. 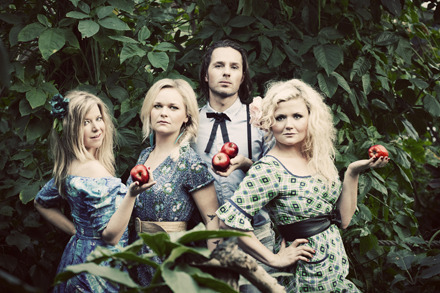 Go the following link and then click on the ‘Lyssna på Jöbacks Musikplats-konsert’ button. The concert was also broadcast on web TV and it is expected to be available for viewing again. soon.